Picture this: you are out with a few friends, coworkers or strangers while you’re out. You’re having a good time. However, you get pushed to take an alcoholic drink, but you don’t want to: how do you say no without offending anyone? 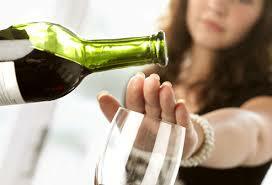 Here are 5 ways to say ‘no’ to alcohol. 1. “I don’t drink and drive” OR “I’m driving”: This is a very good response if you are driving. It reinforces the concept of safe driving and shows that you are a responsible individual. This is arguably the best also the perfect job for those who don’t drink-they can hang out with friends, not drink and then take them home. Everyone appreciates a free ride home. 2. “I don’t drink”: Probably the response which requires numerous follow-up questions, but its worth a try. 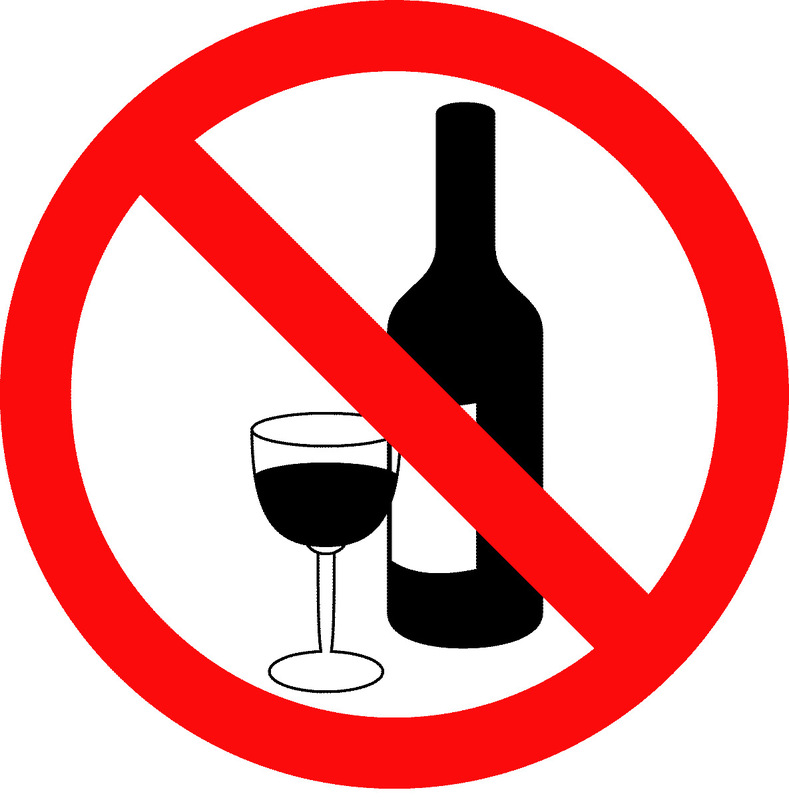 You may wish to decline drinking as you may have taken a religious vow, or you are taking a break from alcohol altogether. Expect to get teased and joked about your sense of fun, and/or masculinity/femininity. That said, be firm and is a good reply as long as you can keep up with the fun activities with your friends. 3 “I have to get up early tomorrow” OR “I’ve got work in the morning”: It’s an interesting reply, as it may prompt a follow-up question (ie: ‘what are you doing tomorrow?’). That said, It’s good as it demonstrates that you don’t permit alcohol to interfere with your daily activities and you have a good head on your shoulders. 4. “I’ve just had one”: It’s a good, easygoing response. This prevents someone from accusing you from being too uptight. This insinuates that you are have boundaries and that you don’t need to drink continuously, but indicates that you could have taken a drink if you wanted. What are other effective methods you use to drink responsibly? Tell us in the comments!